152/365 – “I’m Batman” nr.2, a photo by Luca Rossini on Flickr. Second day of the new monthly theme, “I’m Batman”. Today has been a hot July’s Sunday, and as such Rome emptied almost totally in favor of beaches and pools. 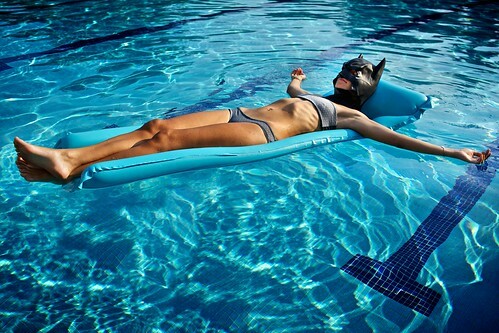 Refreshing and sunbathing Batman sounded like a good solution to me.